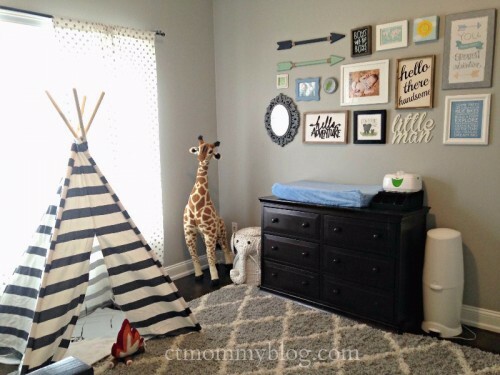 Andrew’s adventure themed toddler room includes a custom world map, gallery wall, teepee, and 4-foot-tall giraffe! It’s the perfect space for him to explore as he grows older. Posted in Home, Kids. Tagged adventure awaits room, adventure themed room, adventure toddler room, canvas, Decorating, gallery wall, giraffe, maps, New House, target, Teepee, toddler room, wold map canvas. It’s easy and cheap to create nursery wall letters! 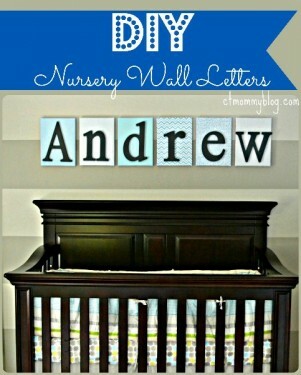 Check out the do-it-yourself project we did for Andrew’s nursery. 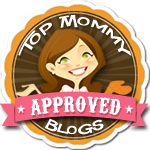 Posted in Children's Products, DIY, Kids, Mom Stuff, Pinterest Awesomeness. Tagged canvas, diy, fabric, nursery, wall letters.